Setting the machine ready for the start of production on time. Good communication with team members and departments is required to start the line efficiently. Maximising production through efficient practices and teamwork. 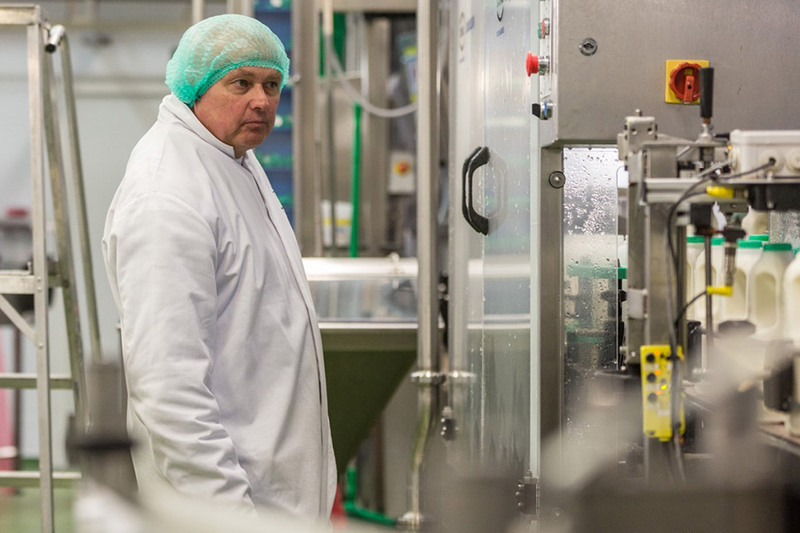 Following procedures at every stage to ensure a consistent and safe product is produced. Particular emphasis on weight control, label data & presentation. Completion of paper work to record change overs is important to have clear visually of different batches of milk and packaging. The operator is fully responsible for the integrity of the filler. Reporting any issues to engineering immediately, the risk of foreign bodies is substantial if not properly controlled. A high degree of understanding and formal training is required to use the Scada / HMI system. Communication through the team and other departments. These are the main 2 points that will bring greater efficiencies on a daily basis. Proactive in support to current team members & training new members of the team. Support to your team and both filler Operators within the Bottling Hall.